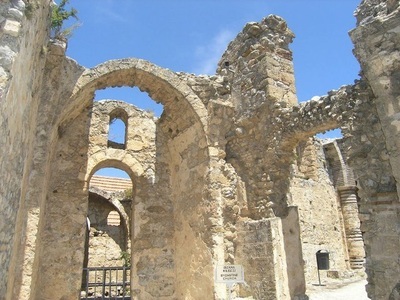 Famagusta has a long and turbulent history with it's origins shrouded in myths and legends. 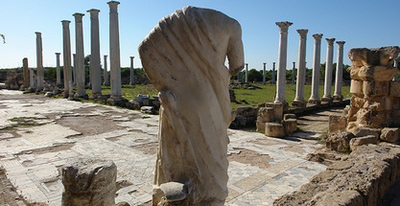 It is possible that is was founded as long ago as 285 BC and was ruled in turn by Lusignans, Genoese, Venetians and Ottomans. 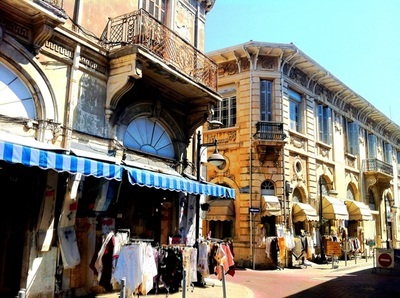 Each incoming culture left their mark on this city which once claimed to have 365 churches. 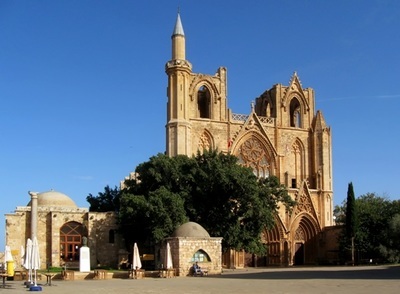 Today in Famagusta, ancient monuments sit side by side with modern shops and cafe's making this a fascinating city to explore. 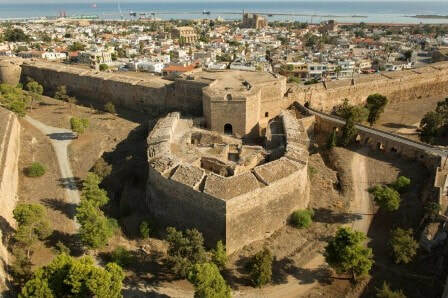 Venetian Walls - Extremely well preserved walls dating back to medieval times. 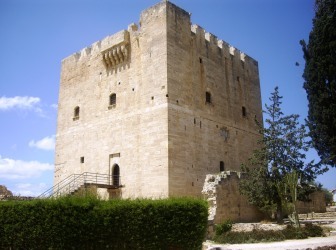 Othello Tower - Made famous by Shakespeare in his play "Othello" This recently restored medieval fortress guards the old port of the city. 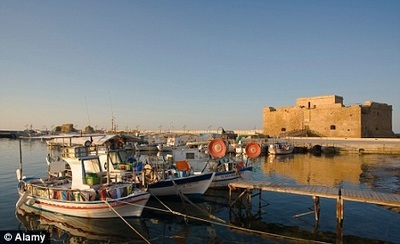 Varosha - The "ghost town" of Famagusta was once one of the top holiday destinations in the Mediterranean and drew many famous visitors. 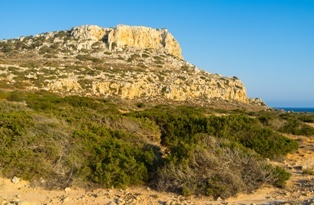 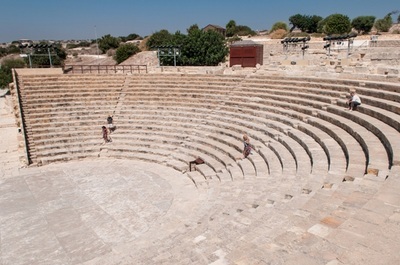 It remains virtually untouched since the Turkish invasion in 1974 and can be viewed either from Constantia Beach or from the road alongside the fenced off area. 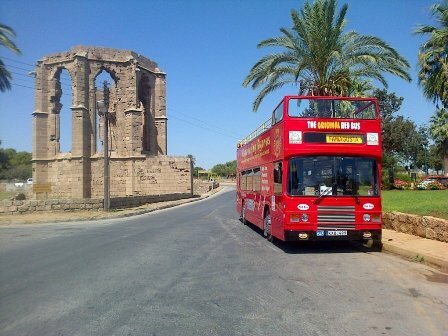 Famagusta is around 27km from Ayia Napa and takes around 35 minutes to get to. 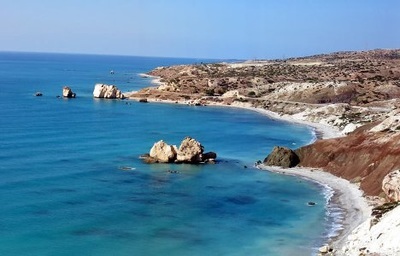 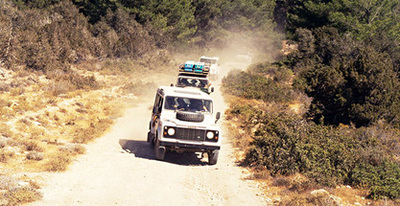 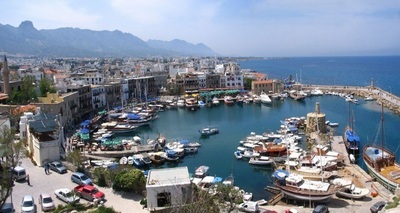 ​Passports / ID Cards are required to cross into Northern Cyprus. 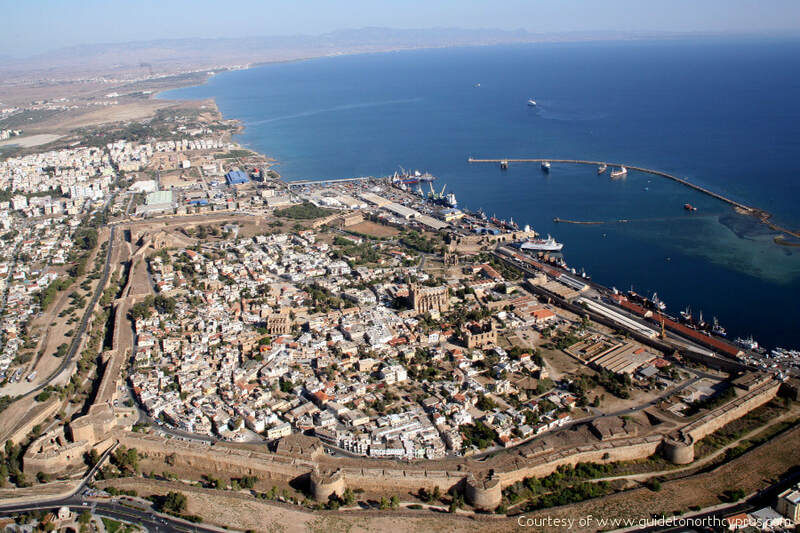 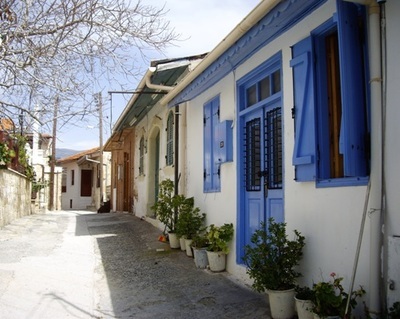 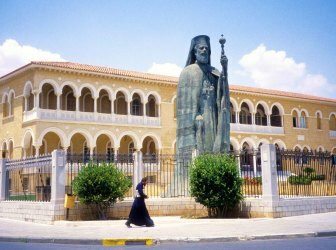 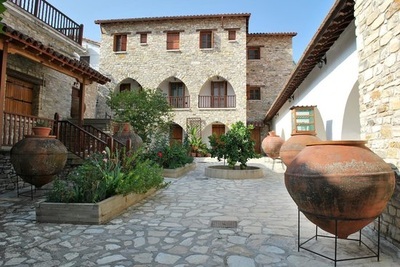 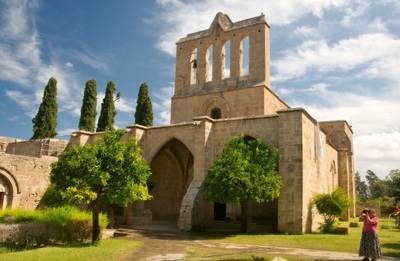 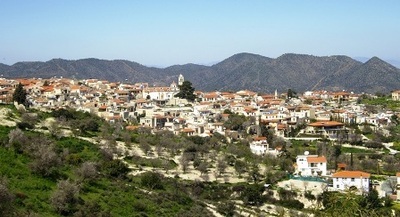 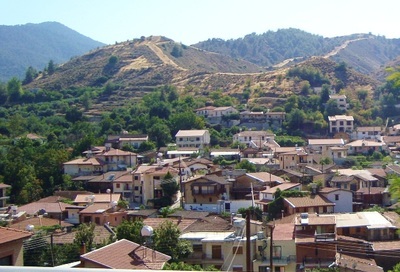 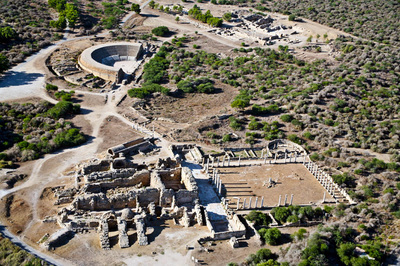 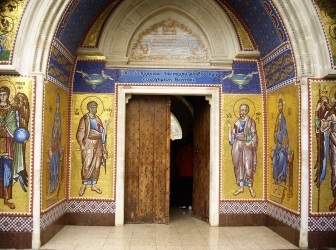 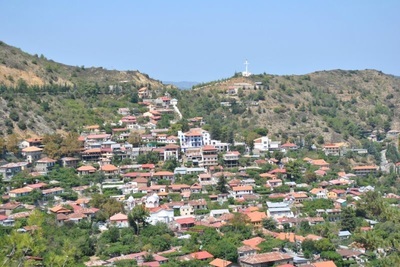 Itinerary Includes: ​Famagusta old town, Saint Barnabas Monastery, Salamis, Varosha view.